Froedtert & the Medical College of Wisconsin Drexel Town Square Health Center, Oak Creek, Wisc. In an article published this week by Healthcare Business Today, HSA PrimeCare SVP of acquisitions and development Jon Boley discusses three ways medical office buildings are adapting to changing consumer habits. The change from fee-for-service to a value-based reimbursement model has driven healthcare providers to bring services closer to their patients. According to Boley, “travel time is three times more important than doctor quality” for Generation X consumers. As a result, healthcare providers are seeking retail locations with flexible layouts and ample parking. Another trend among healthcare providers is a 360-degree approach to wellness. “[Patients] want to incorporate fitness in a seamless way, and medical providers want to tap into that trend as their industry becomes increasingly consumerized and, as a result, competitive,” Boley explains. For example, HSA PrimeCare’s recent development, the Froedtert & the Medical College of Wisconsin Drexel Town Square Health Center is adjacent to public walking paths for patients and employees to enjoy. To read the full article, visit Healthcare Business Today. In the December 2018 edition of Real Estate Forum Magazine (RE Forum), the publication recognized HSA PrimeCare in its national list of Influencers in Health Care Real Estate. The article acknowledged the firm for working with leading healthcare providers across the country to provide strategic real estate solutions in a sector that faces continuous change. 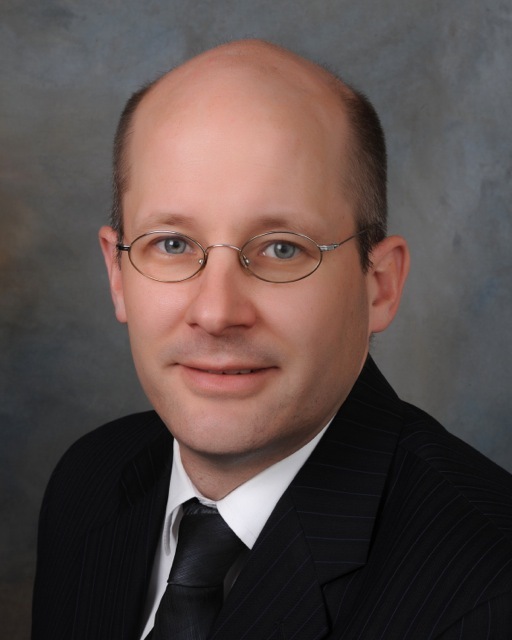 HSA PrimeCare president, John Wilson was highlighted for assembling a team of healthcare real estate experts and joining forces with HSA Commercial Real Estate to create the HSA PrimeCare division in 1995. More than two decades later, HSA PrimeCare continues to positively impact the sector by focusing on patient needs in the development and management of the firm’s growing portfolio totaling more than one million square feet. “It’s important to approach the brick-and-mortar as if you were a patient,” Wilson says. This patient-centered approach has contributed to HSA PrimeCare’s continued success in the healthcare real estate industry. 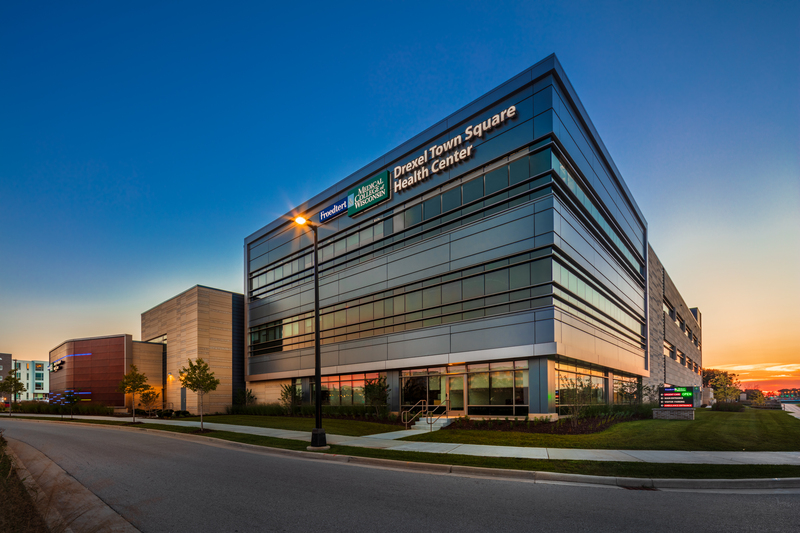 RE Forum also featured HSA PrimeCare’s recent development, the Froedtert & the Medical College of Wisconsin Drexel Town Square Health Center in Oak Creek, Wisc., which opened to the public early this year. The 109,000 square-foot, state-of-the-art facility sits adjacent to walking paths at Emerald Preserve Park and offers a wide spectrum of services to provide an urban feel with elements of nature that encourage wellness. Congratulations to John and the HSA PrimeCare team on this recognition! Click here to read the full article in the digital edition of Real Estate Forum Magazine.